A few months ago, Google pivoted Google+ away from being a basic social network and put a focus on content curation instead. To reward the most interesting and active users on its service, Google today launched the Google+ Create program. Google says that since it launched the redesigned Google+ in November, the number of Collection follows has more than doubled. This means more people on Google+ now use these new features — though it doesn’t necessarily mean the number of Google+ users is also up. 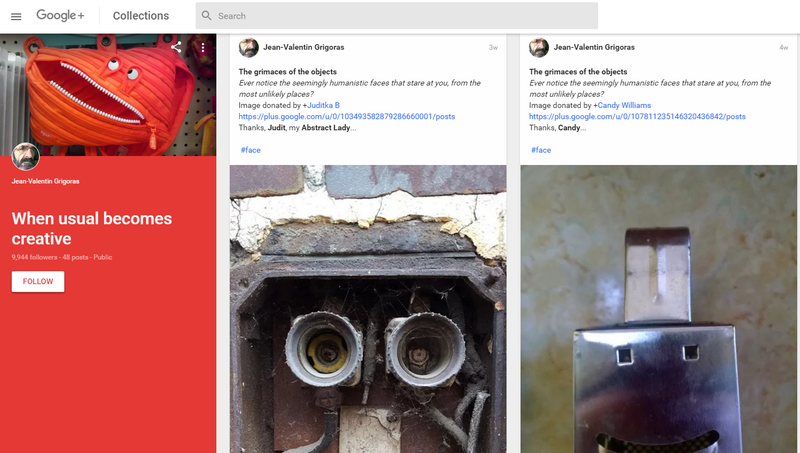 With Create, the company wants to give some of its best users a chance to get in front of a wider audience on Google+. This includes a new section with featured collections, for example. The idea here is obviously to reward those users who bring the most value to the platform. How does Google decide who should be included in this program?